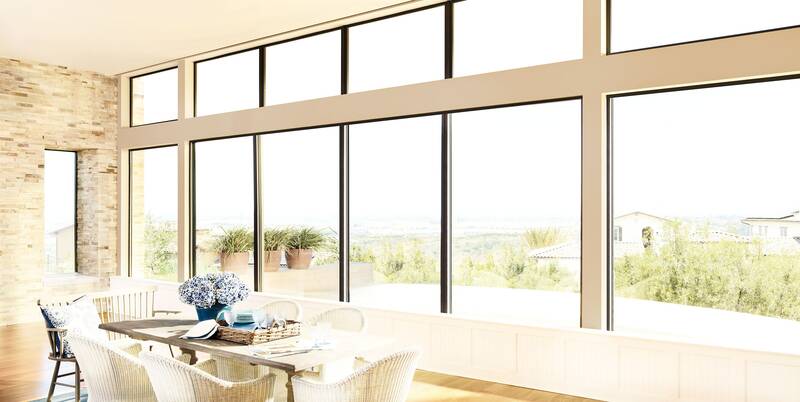 The Duolite dual-opacity option perfectly answers your desire for the best of both worlds—soft, natural light or soothing darkness. 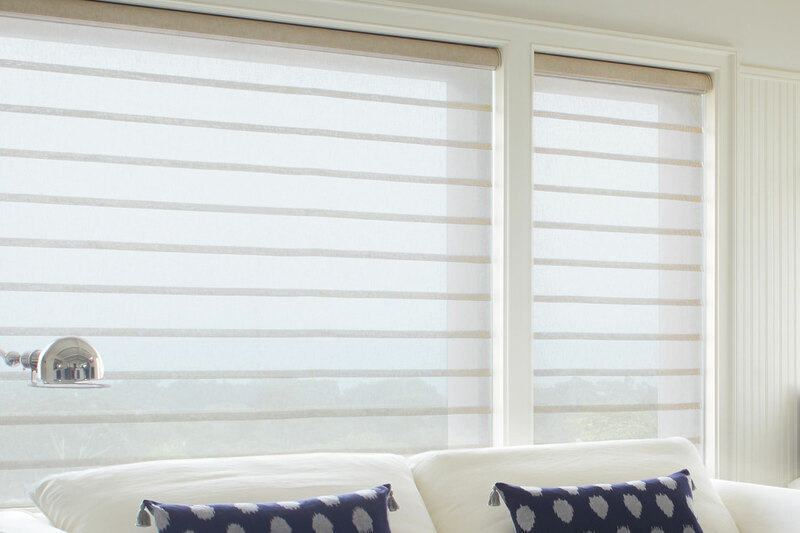 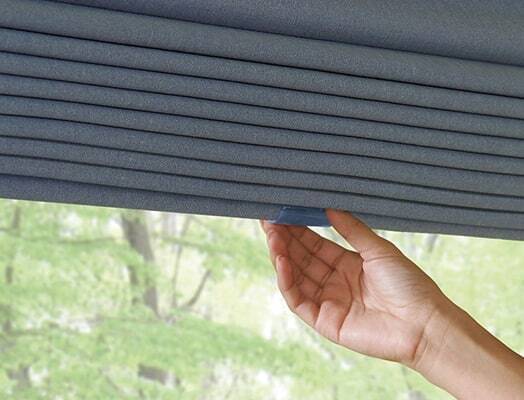 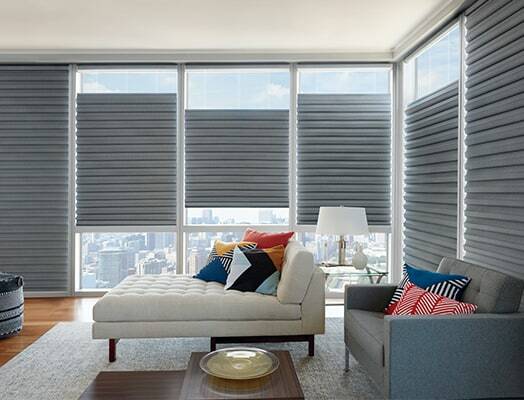 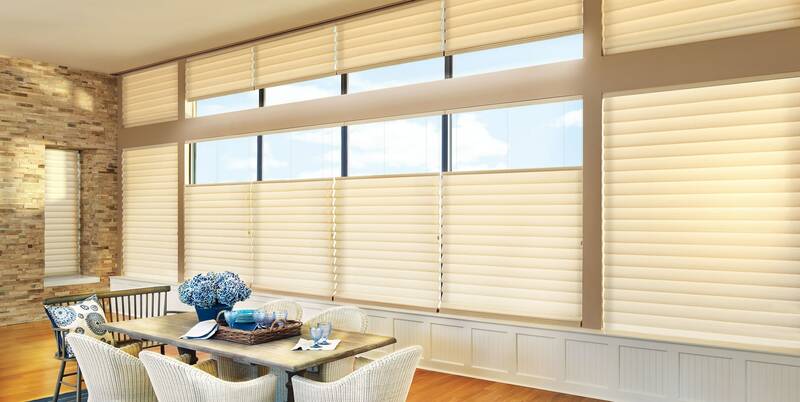 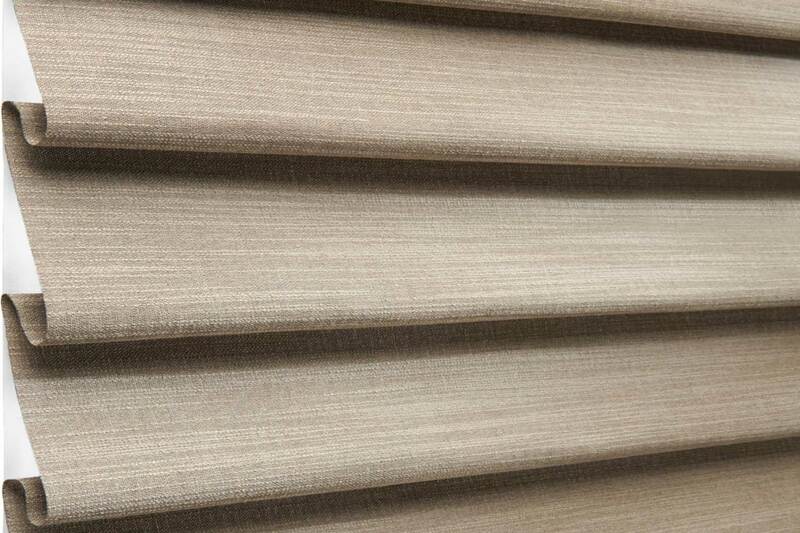 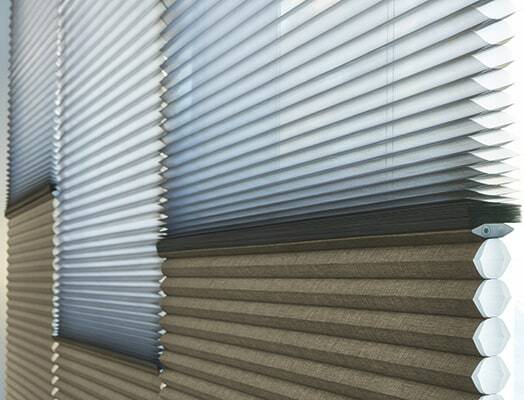 Now available on Vignette® Modern Roman Shades, this revolutionary design combines a light-filtering or sheer front shade with a room-darkening back panel that both roll on a single roller. 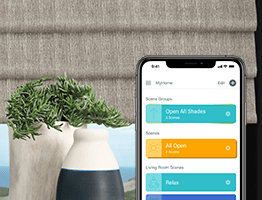 It’s day-night convenience at your fingertips. 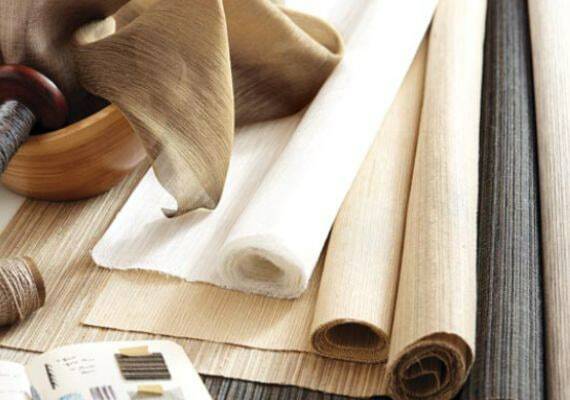 From fabric choice down to the smallest details like fabric-wrapped hardware, we take pride in creating custom products in an array of luxurious textures and colors that transform your windows. 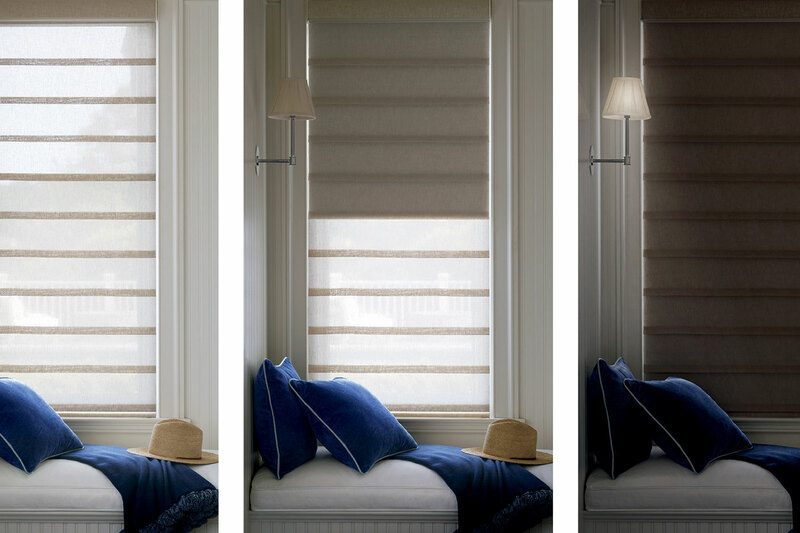 Our new sheer fabric, Leela, comes in six subtle colors. 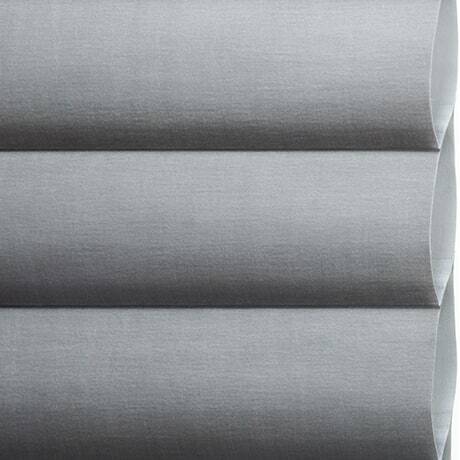 Choose Leela as your front shade fabric in the Duolite option or as your single choice in a standard Vignette Modern Roman Shade.